but helps us run our business. " helped me get my actual rate below 2%." over the phone or in person 24x7x365." the value of an honest relationship." time to run our business. " 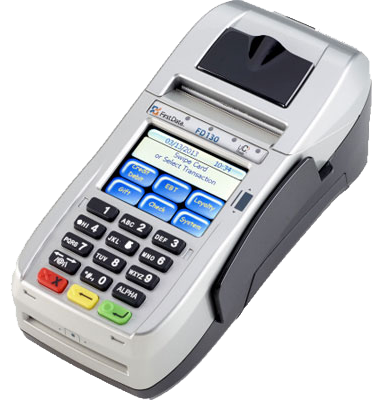 We are the region’s most trusted credit card processing company. Our skilled team of experts is well aware that credit card processing can be problematic for many merchants because of hidden fees, convoluted calculations and other annoying practices. So we redefined it. We’ve made it easier and more effective for you and your business.